In March 2016, we hosted a screening of Dr. Horrible's Sing-Along Blog at Salt Lake Comic Con Fan X. We were able to donate a generous $2,275 to the Volunteers of America's Utah chapter which was specifically earmarked to benefit the construction of a new 24 hour overnight shelter for homeless teens and young adults. 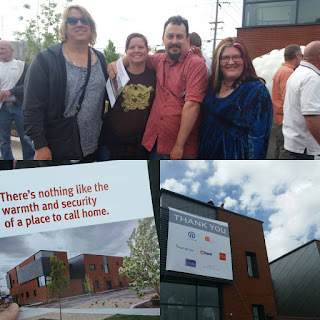 In May, representatives of the Utah Browncoats Society were invited to attend the grand opening of the shelter! 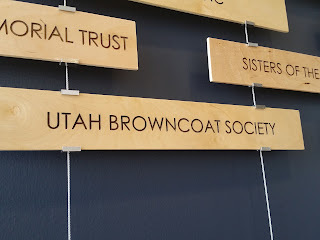 We were very pleased to see the name "Utah Browncoats" represented on the permanent donor wall within the shelter (we did request it to be just "Utah Browncoats" but sometimes information gets scrambled), and even more honored to have contributed even in a small way to the construction of such an important resource for our local community. 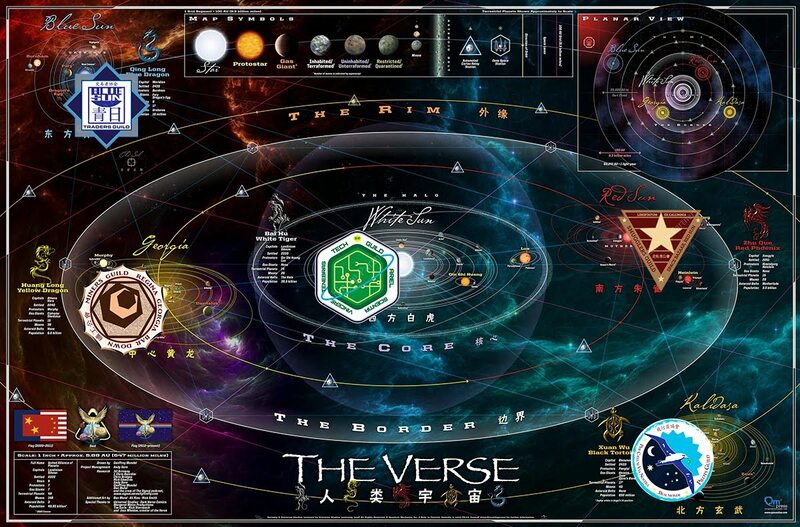 Huge thank yous again to everyone who contributed to the Dr. Horrible screening and made this possible! 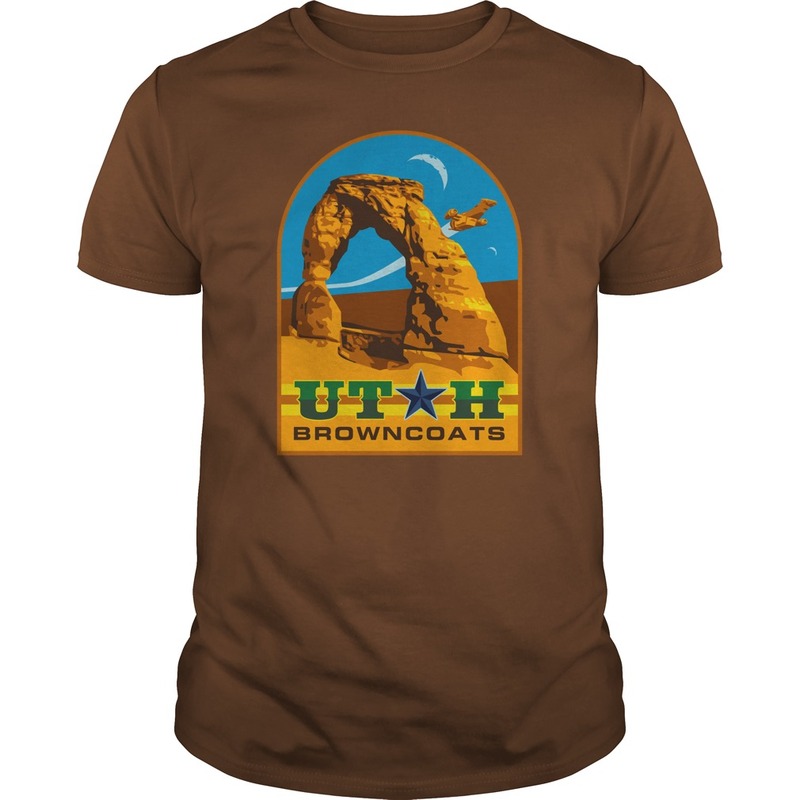 We love our Browncoats!